Running Windows 10? Did your machine reboot overnight without warning? Very annoying, I know. A few months ago, out of necessity I came up with the idea for a tech tip to help readers using Windows 10 fix this annoyance. To manage or at the very least prevent Windows from rebooting on its own every time it decided to update. Lately those updates have been less pervasive, but last year I felt like every other day I would go to my desktop only to find it was freshly rebooted without my consent. That guide never happened, as it turns out, no matter what trick you pulled, Windows would override those settings and still reboot (especially on the Home edition). Certainly prompt OS updates are a desirable feature to have, however Microsoft's cut-throat approach to Windows Update was not limited to older machines getting prompted (or automatically updated) for the free Windows 10 upgrade. Come next month with the Windows 10 Creators Update, there will be new options when a new update becomes available. An alert will show three options: to install and reboot right away, to schedule a time, or to snooze. The latter will defer the update for three days after which you'll get reminded again. 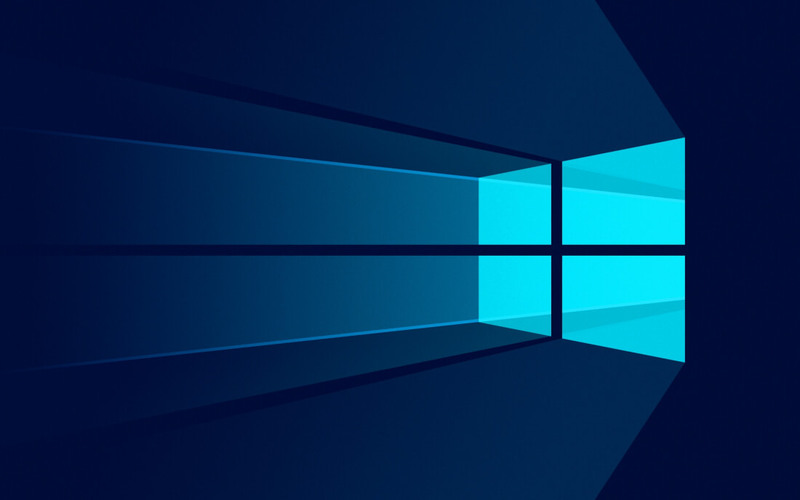 Windows 10 Pro had already added options to defer updates last year, however these required changes to Group Policy and were clearly aimed at managing enterprise environments. This new change in the Creators Update will apply to all Windows 10 editions. Now, for those who need even more control. Windows 10 Pro and Enterprise will receive additional update controls in the Settings app. These will allow to set policy-based deferrals to updates, that is without requiring Group Policy tweaks. For example, you may defer security updates by default for up to 30 days and feature updates can be pushed even further, to up to a year. The "active hours" setting will also be expanded from the current 12 hours to 18 hours, during which update restarts will not occur. "Prior to the Creators Update, Windows 10 made most of the decisions for you regarding when updates would be installed and didn’t provide ways to tailor the timing to your specific needs. What we heard back most explicitly was that you want more control over when Windows 10 installs updates. We also heard that unexpected reboots are disruptive if they happen at the wrong time." said Microsoft’s Windows director of program management as part of the feature announcement. Microsoft is also tweaking privacy settings in the upcoming update. We recently covered a lot of ground of what settings you should change in Windows 10 to make it more private, certainly the new options appear to be even more straightforward as shown in the screenshot below. The upcoming Creators Update will also bring a new Unified Update Platform (UUP) for updates, which consists of differential downloads. When an update is available for your Windows 10 device, UUP will create a download package that only includes the changes since you last updated, instead of downloading an entire build. Microsoft expects this will lead to a 35 percent reduction in download size for major Windows updates. The Creators Update is the second major update that Windows 10 receives and will deliver a number features and improvements to the operating system free of charge. The update will start to roll out in April.